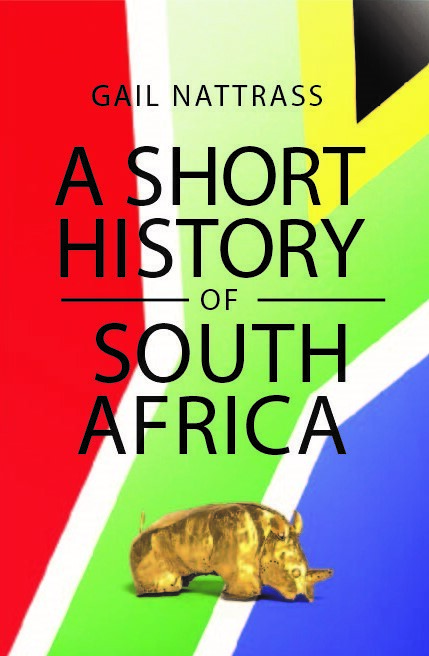 Since the book went to print, readers have offered comments and extra information on the Boer War, Sharpeville and the Border War. This is reflected below. The author has also added detail to the sections about people: businessmen, sportsmen musicians and artists, places of interest and the anomalies of `old’ and ‘new’ that still prevail.